The Council of Europe’s anti-torture committee has announced that the Turkish government has not given permission for a report on Turkish prisons to be published. According to the European Committee for the Prevention of Torture and Inhuman or Degrading Treatment or Punishment (CPT), the findings gathered during visits to prisons in Turkey in 2016 will not be published due to lack of government approval. In April 2016, The CPT paid an official visit to the F-type High-Security Closed Prison, located on the island of İmralı, in order to examine the conditions of detention of the Kurdistan Workers’ Party (PKK) leader Abdullah Öcalan. 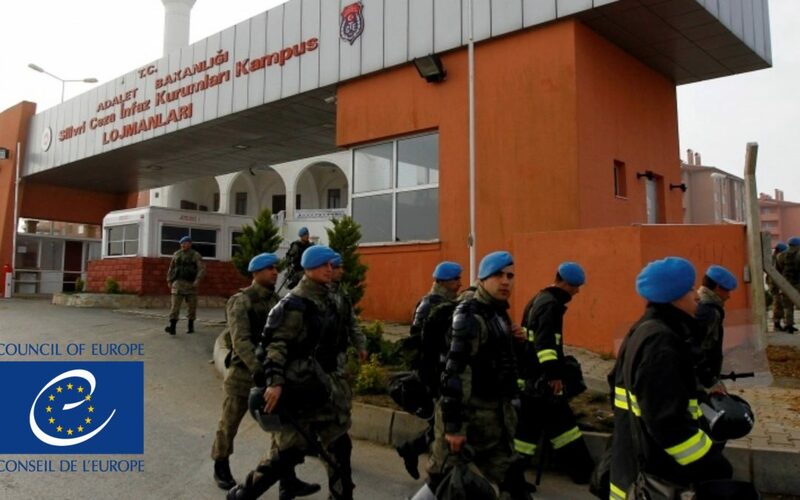 A second visit was paid to several different major Turkish prisons in İstanbul and Ankara in August, 2016, in order to examine the treatment and conditions of those detained in connection to a failed coup attempt on July 15, 2016. However, CPT President Mykola Gnatovskyy stated that even though he “wants to discuss the findings,” he cannot comment on the report due to Ankara’s decision.